The year’s star performance came from the company’s evergreen Hilux which continued its dominance in the Light Commercial Vehicle (LCV) market segment, logging 37,561 units for the year; 8,829 units more than its closest competitor in the bakkie market. This makes Hilux not only the top-selling bakkie in the country, but also the top-selling vehicle overall for 2014 across all segments. Other top performers in the company’s stable include Fortuner, which leads sales in the Sports Utility Vehicle (SUV) segment with consistent monthly sales in the excess of 600 units and total sales for the year at 10,088 units. In similar vein, the company’s smaller all-wheel drive RAV4 performed exceptionally well with 5,012 units sold during 2014; while the Quantum clearly remains a top favourite with 14,369 units sold. Moving onto the heavy weights Toyota’s truck brand, Hino, retained its third position overall with a total of 3,844 units sold – this follows record sales months in March (425 units sold) and August (455 units sold) and the opening of a new R55-million Hino plant in Prospecton during May. Hino’s achieved its best December sales to date with 356 units sold over the Festive period. 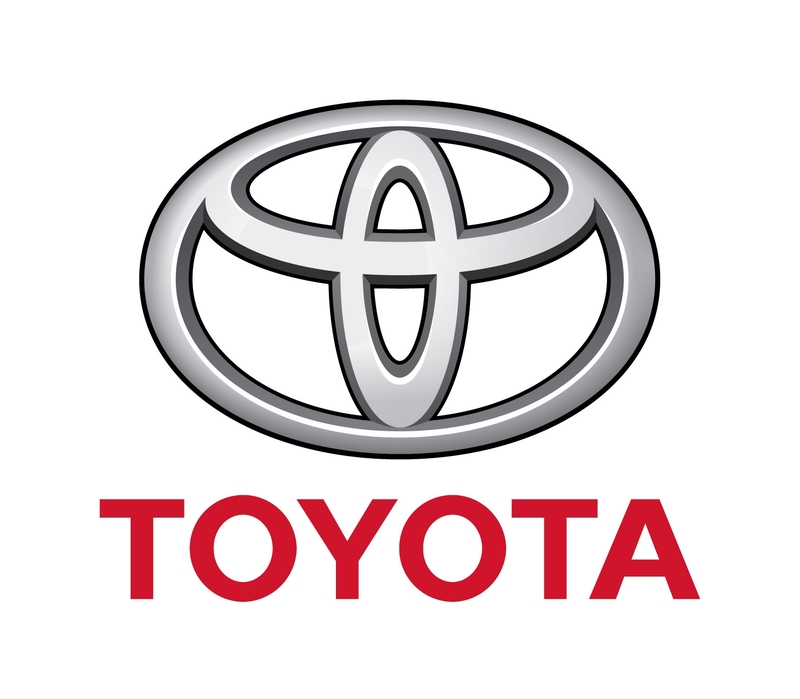 Says Senior Vice President Sales and Marketing at Toyota South Africa, Calvyn Hamman: “We are incredibly proud of the company’s achievements during quite a tough 2014 – to celebrate 35 years of consecutive market leadership is indeed an amazing performance and we wish to thank our customers and dealers for their faith in our brand. “Strong customer demand through our dealer network has led to an increase of 3.2% of Toyota sales through this channel, underlining the importance of a strong dealership footprint in the country,” says Hamman. “While 2014 sales certainly proved the market’s resilience, conditions were tough with two interest rate hikes and above average price increases on new vehicles,” says Hamman, adding that economic pressures leads to cautious and conservative consumer sentiment. “However, we are excited about the 2015 prospects and believe the good news of a hefty fuel price reduction as early as this week bodes well for a positive new year. However, we will be watching developments around changes in company car taxation and potential interest rate increases toward the latter part of the year with interest as these factors could impact domestic sales,” he concludes.